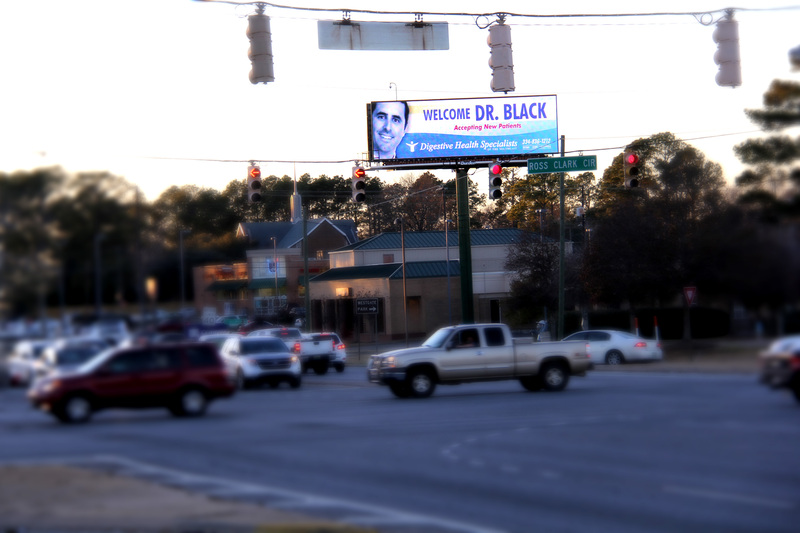 After over 10 years of FAMOUS Making, Durden Outdoor Displays, Inc. recently upgraded one of its first Digital Displays located at the highest traffic intersection in Dothan, AL. 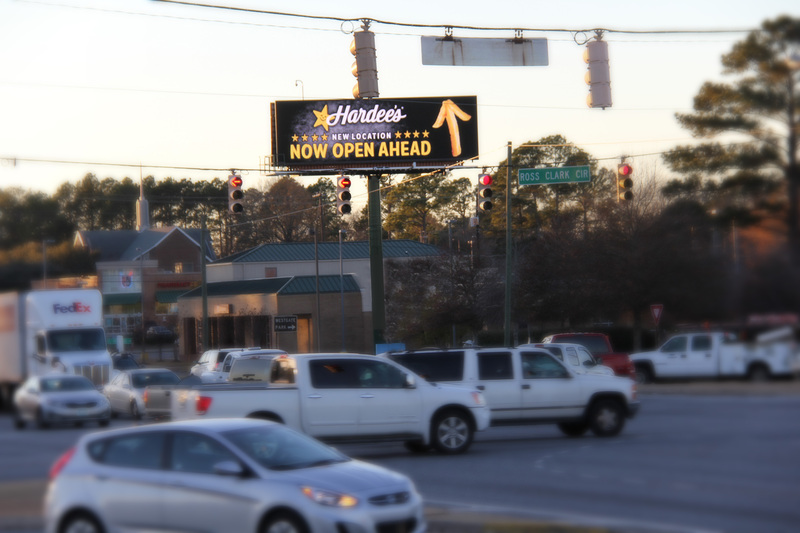 The former double-sided Digital Billboard originally resided at Krispy Kreme facing the Ross Clark Circle and Westgate Parkway, catching east and westbound traffic. We decided that it was finally time to retire this beauty, relocate across the street and increase its size. 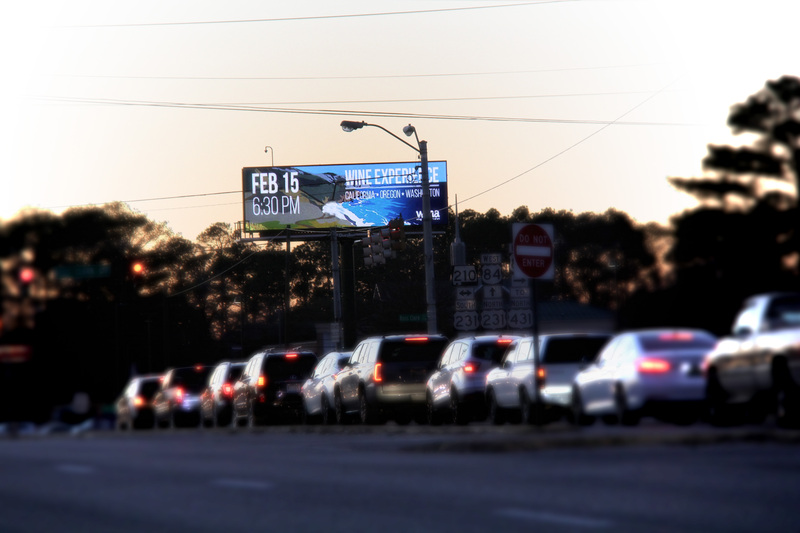 As you drive along West Main Street passing Friend Bank, you will now see a large, NEW 10′ x 36′ double-sided Digital Billboard. This Display still targets east and westbound traffic but offers a clearer visibility as well as a longer read for traffic. The weekly traffic count through this highly popular intersection has a total of 379,470+ cars. We are extremely grateful for our customers who have also been just as excited about this upgrade as we are. 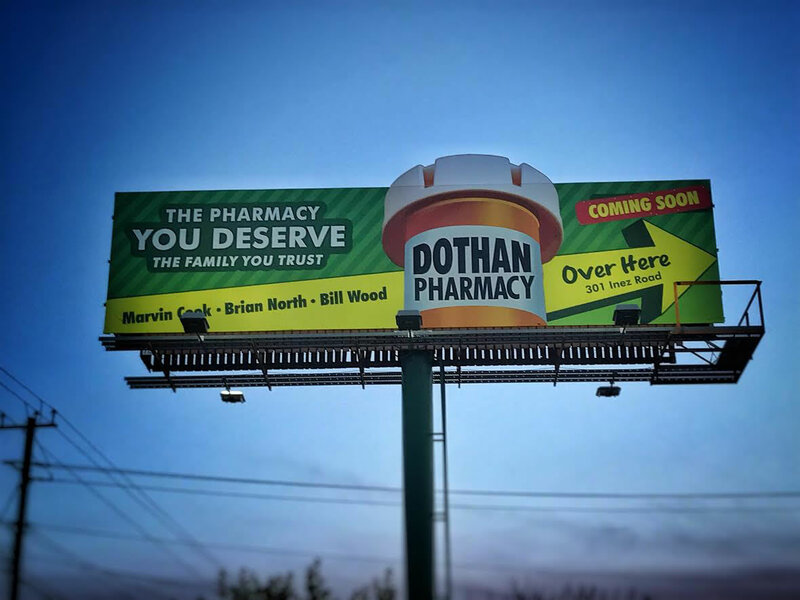 To be FAMOUS on this prestigious Digital Billboard, contact one of our sales reps today at (334) 792-5056 or you may email us at sales@durdenoutdoor.com.